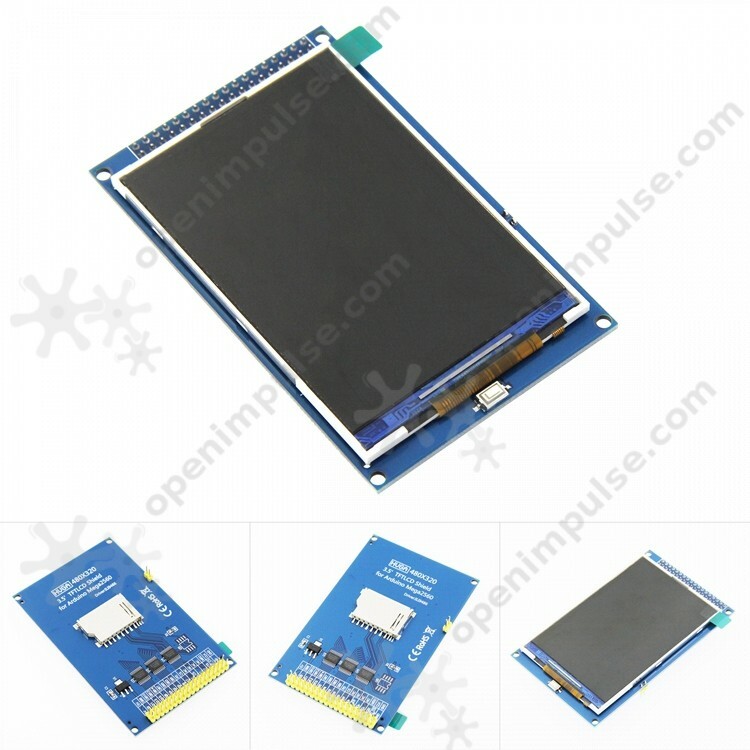 This is a 3.5 inch LCD shield with 480 x 320 high definition resolution. It is based on ILI9486/ILI9488 controller. It can be directly inserted into the Arduino MEGA2560 development board and includes SD card slot. 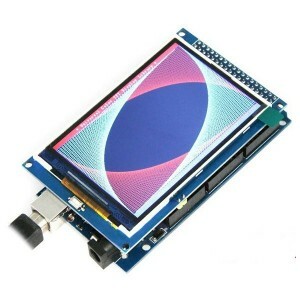 This is a 3.5 inch LCD shield with 480 x 320 high definition resolution. It is based on ILI9486/ILI9488 controller. It can be directly inserted into the Arduino MEGA2560 development board and includes SD card slot. It is compatible with 3.3 V / 5 V operation voltage level.